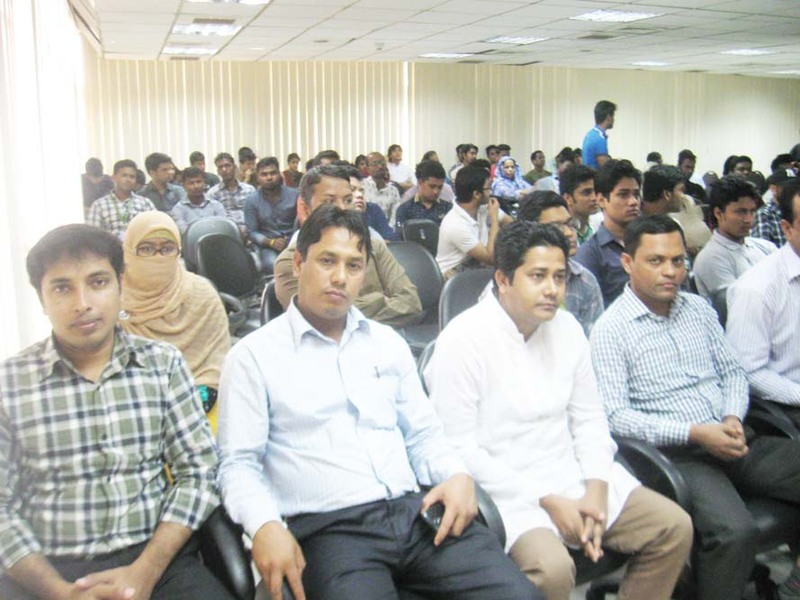 ASA University Bangladesh (ASAUB) organized a discussion program on the occasion of the 96th Birth Anniversary of the Father of the Nation Bangabandhu Sheikh Mujibur Rahman and National Children's Day 2016 on 17 March 2016. Prof. Dr. Dalem Ch. 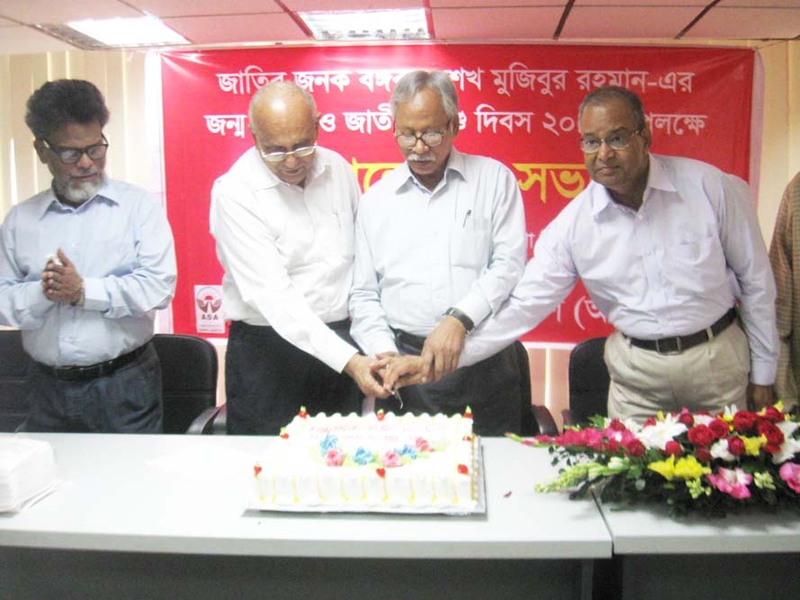 Barman, Vice Chancellor of ASA University Bangladesh (ASAUB) presided over the program and inaugurated the program by cutting birthday cake. Prof. Dr. A.K.M. Helal uz Zaman, Treasurer, Prof. Md. Muinuddin Khan, Adviser, Prof. Dr. Abu Daud Hasan, Dean, Faculty of Arts and Social Sciences, Prof. Md. 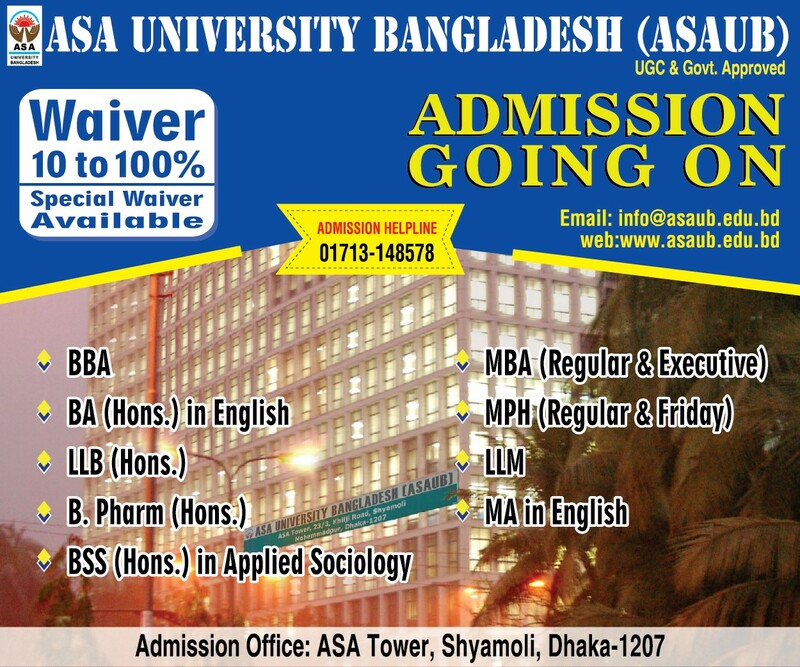 Nazrul Islam, Dean, Faculty of Business Administration, Prof. Dr. Kohinur Begum, Dean, faculty of Science & Engineering, Mr. Md. 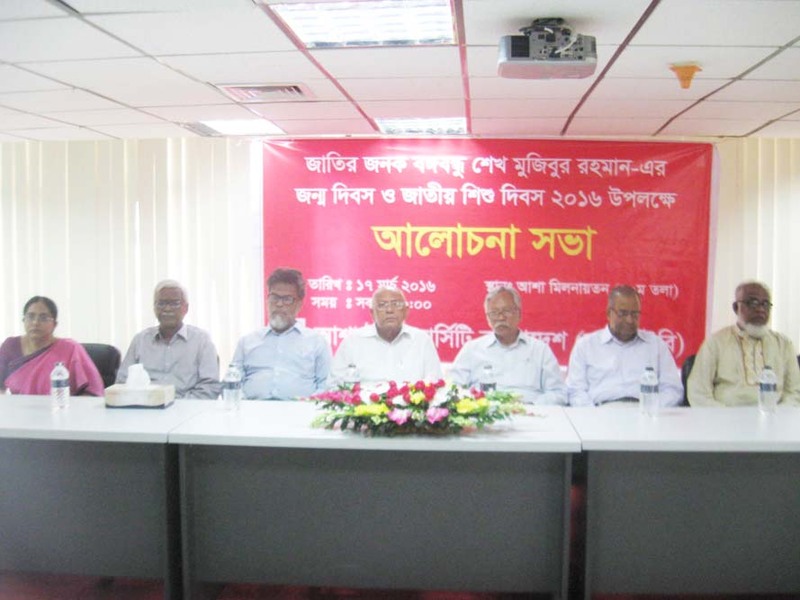 Saiful Alam, Dean in Charge, Faculty of Law, Prof. Dr. Mohammad Abdul Bari, Chairman, Dept. 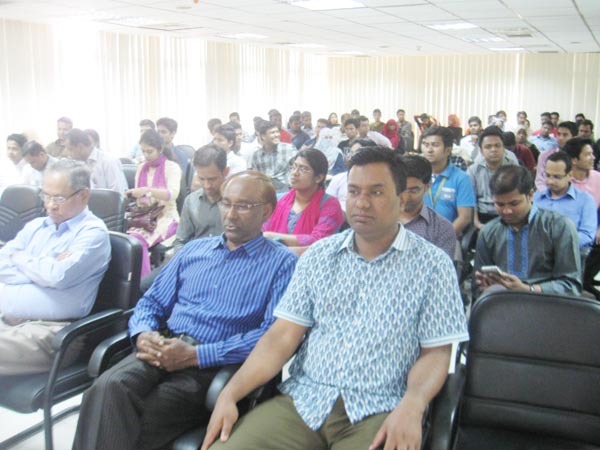 of Public Health, Prof. S. Aminul Islam, Chairman, Dept. of Applied Sociology and students of ASAUB also spoke on the occasion. The discussion program began with the welcome speech given by Mr. Md. Khalequzzaman, Registrar of ASAUB. In their speeches speakers emphasized on grooming the young generation with the noble sprit of patriotism so that they can materialize the cherished dream of the Father of the Nation Bangabandhu Sheikh Mujibur Rahman to build the nation as 'Sonar Bangla'. 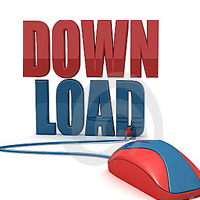 Additional Registrar Mr. Md. Ashraful Haq Chowdhury, Teachers, Officials and Students of different departments of ASAUB were also present in the program.